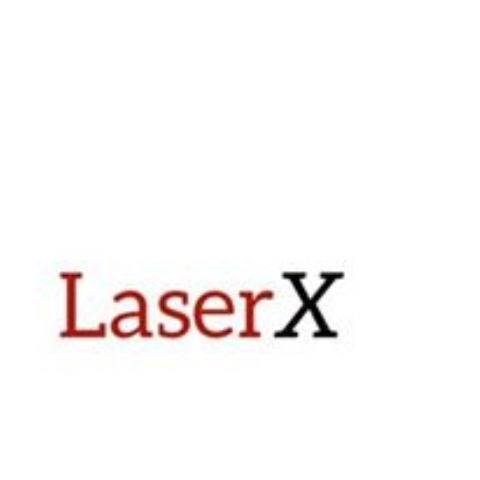 LaserX aims to build optical payload for nano/micro-satellites and provide outstanding laser communication technology and ultimately ground service at 100 Gbit/s. As the world gets more interconnected, demand for specialized micro satellites and need for long-distance, high-bandwidth and robust communication for them is growing. Projections estimates that 2,000 and 2,750 nano/micro-satellites will be launched between 2014 -2020. LaserX aims to revolutionise space communication with optical laser payload and ground stations by entering nano/micro-satellites market.